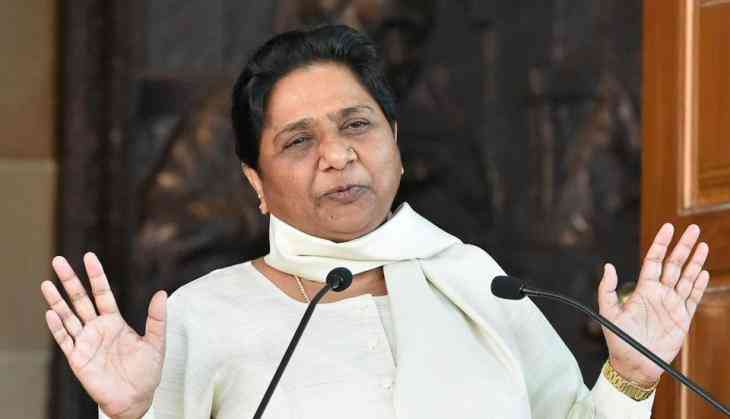 Bahujan Samaj Party supremo Mayawati on Sunday claimed that government oppression continued to prevail in Madhya Pradesh as new Chief Minister Kamal Nath has failed to maintain law and order situation in the state. "The people of Madhya Pradesh are feeling relieved now as the BJP government has gone from here. However, the initial functioning of the newly-elected Congress government isn't satisfying people either. The government's oppression still prevails in the state," said Mayawati, who visited Madhya Pradesh on Sunday to review the poll preparedness of the BSP for the upcoming Lok Sabha elections. In the assembly polls in Madhya Pradesh held last year, the Congress had won 114 seats, falling short of two seats to reach the majority mark in the 230-member assembly. The BSP had then lent support of two legislators to Congress. Before the state polls, the BSP had denied forming a pre-poll alliance with the Congress. The party, however, supported the Congress to form a government in Madhya Pradesh and also to keep the BJP out of power.